All Aubrey Ellis wants is a normal life, one that doesn't include desperate pleas from the dead. Her remarkable gift may help others rest in peace, but it also made for an unsettling childhood and destroyed her marriage. Finally content as the real estate writer for a local newspaper, Aubrey keeps her extraordinary ability hidden--until she is unexpectedly assigned the story of a decades-old murder. As Aubrey and Levi delve further into the mystery, secrets are revealed and passion ignites. 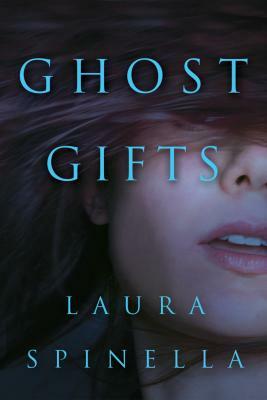 It seems that Aubrey's ghost gifts are poised to deliver everything but a normal life.